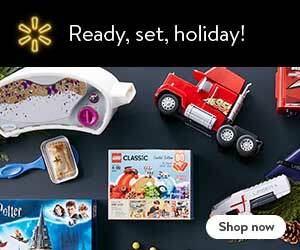 Home » Motherhood + Parenting Tips » Parenting Tips » Parent Picks » SOL: When is Appropriate to Decorate for Christmas? SOL: When is Appropriate to Decorate for Christmas? 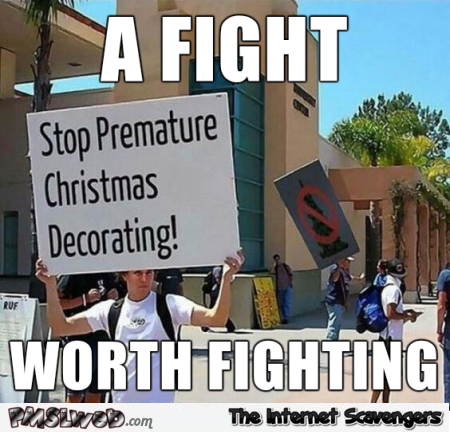 After Halloween, I feel like the holiday push is on! The Christmas songs start playing, the stores go into full Christmas mode. I have no Thanksgiving decorations, so I am in full blown Christmas mode! But when is an appropriate time to actually start putting up decorations? I know it’s on a case by case basis and there is no real time, but then at the same time, I am always looking around to see what others are doing and when I can start putting up my tree! Does anyone else ever feel this pressure? Or is it just my crazy decoration schedule? 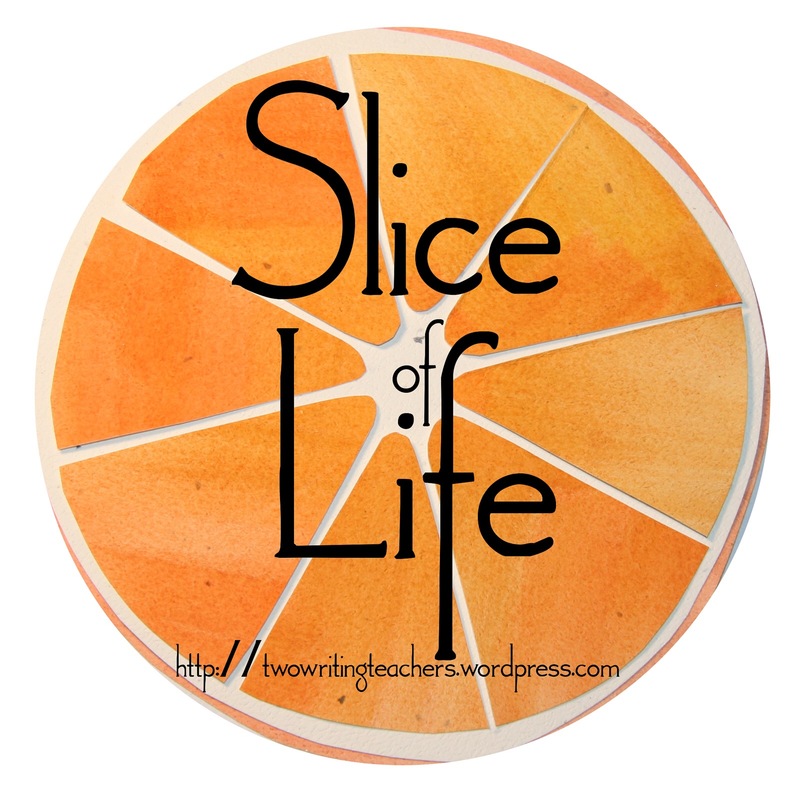 Join us in SLICE OF LIFE writing with the Two Writing Teachers! Trick or Treating- with or without Costumes?